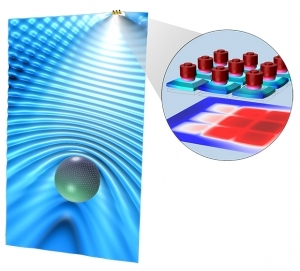 CAASE keynoter sees a need for wider incorporation of standards across different software, as well as improvements in multi-discipline optimization methods to accelerate design of experiments. 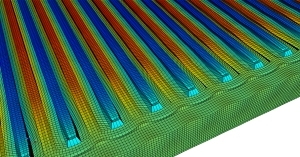 Multiphysics modeling environment sees new simulation methods, faster performance and reduced solution times in latest release. 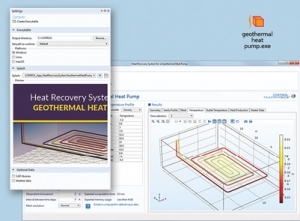 COMSOL conference attendees had the opportunity to test a beta version of the software to try out many of the new features. 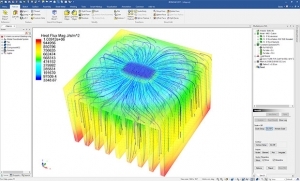 COMSOL conference attendees got a preview of the new Multiphysics software features, panel discussions on medical and acoustics simulation, and presentations on multiphysics modeling. 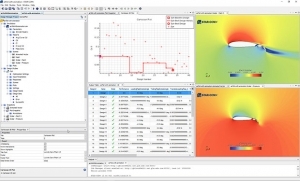 Simulation solution sees enhanced capabilities for assembly, welding and heat treatment. Advanced markup technology and refined automatic part contact analysis debut. 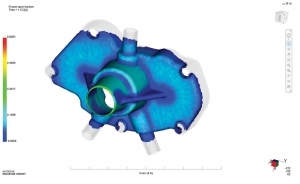 New release of STAR-CCM+ adds fully integrated design exploration and optimization capabilities. IronCAD’s Multiphysics Analysis Update introduces advanced markup technology and refined automatic part contact analysis. 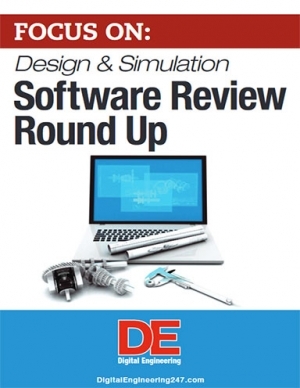 This latest release sees several functionalities added in areas such as model-based development, electromagnetism, nonlinear structural analysis, modeling and meshing, and more.